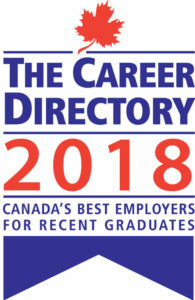 QBT is officially one of Canada’s best employers for recent graduates! 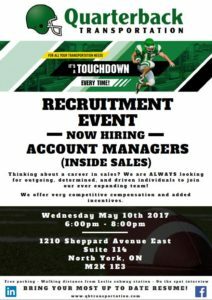 Quarterback is pleased to announce that we have been selected as one of Canada’s best employers for recent graduates by The Career Directory. We are one of the PROFIT 500 Canada’s Fastest-Growing Companies for the 5th year running! Quarterback is thrilled to announce that we are on the PROFIT 500 listing of Canada’s Fastest-Growing Companies for the 5th year running!